With many repeat clients we encourage you to contact any of them for a reference. 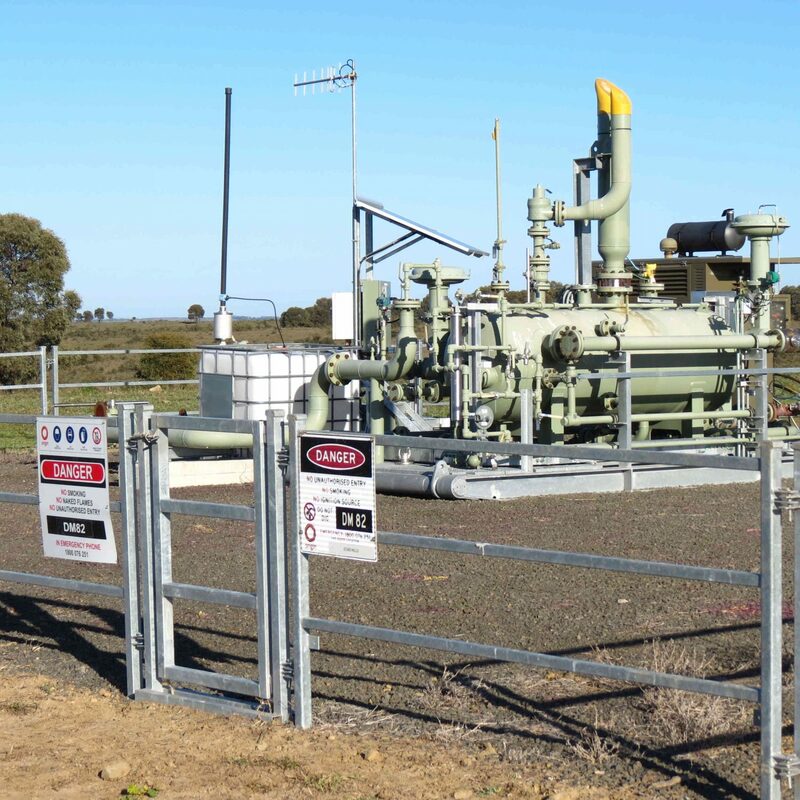 Our ecologists have undertaken ecological impact assessments of proposed gas wells, water storage facilities, laydown yards, roads, pipelines, access tracks, communication towers and gas plants for the coal seam gas industry, including major companies such as Origin, Santos, Senex and Arrow. We have been engaged directly by these companies as well as their contractors like CPB Contractors, Murphy Pipe and Civil, Downer, Decmil, RBY and FK Gardner.  BOOBOOK’s ecologists have worked on numerous transport (e.g. road, rail) projects for both state and local government. In particular, our experience with the Queensland Department of Transport and Main Roads (DTMR) spans almost two decades. Boobook has documented the flora and fauna values of the vegetation remnants found within all state-controlled roads in southwest Queensland. 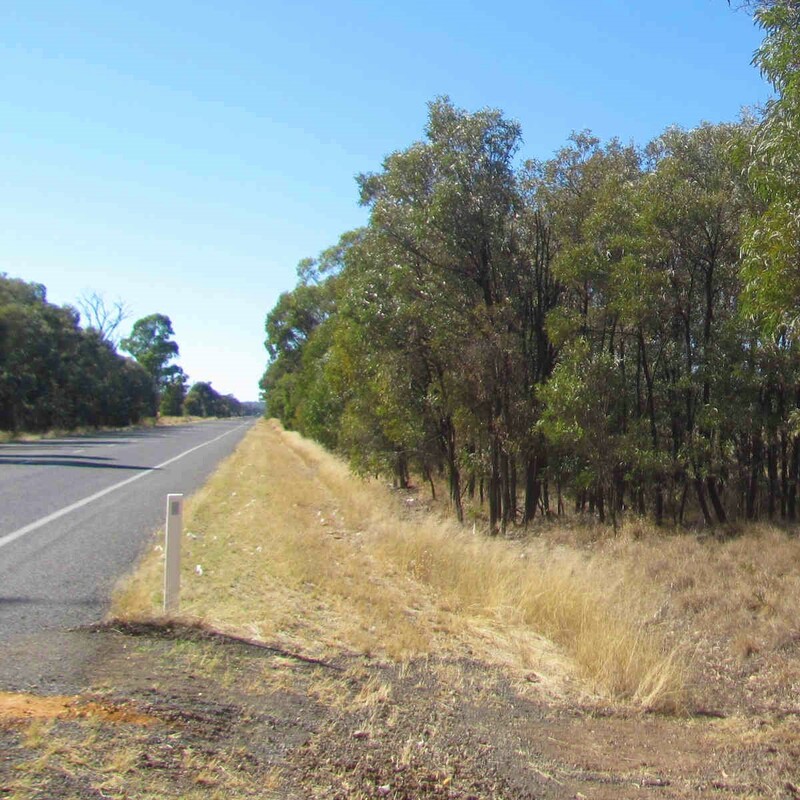 We have undertaken ecological surveys along every main road in southwest Queensland to asses the conservation values or roadside vegetation potentially affected by roadworks. During this process we collected detailed information concerning vegetation types, rare flora populations, threatened fauna habitats and weed infestations. Preparation of interpretive signage for environmentally significant roadside areas including the Warrego Highway and Roma-Injune Road. 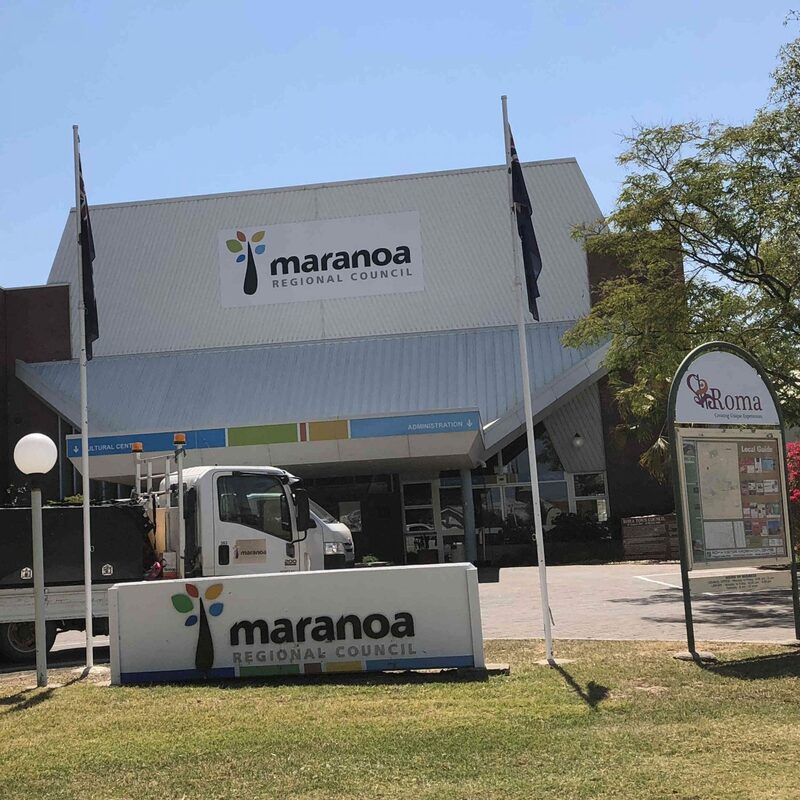 BOOBOOK has undertaken audits of the biodiversity values of camping and water reserves, stock routes and shire roads within parts of the Maranoa Regional Council, formerly encompassing the Booringa and Warroo Shires. These audits have identified ecosystems, wetlands, pests and fauna/flora values as well as providing a snapshot of current condition. Often the vegetation within stock routes, reserves and roads represents some of the last intact vegetation and wildlife habitats within heavily cleared parts of these landscapes. 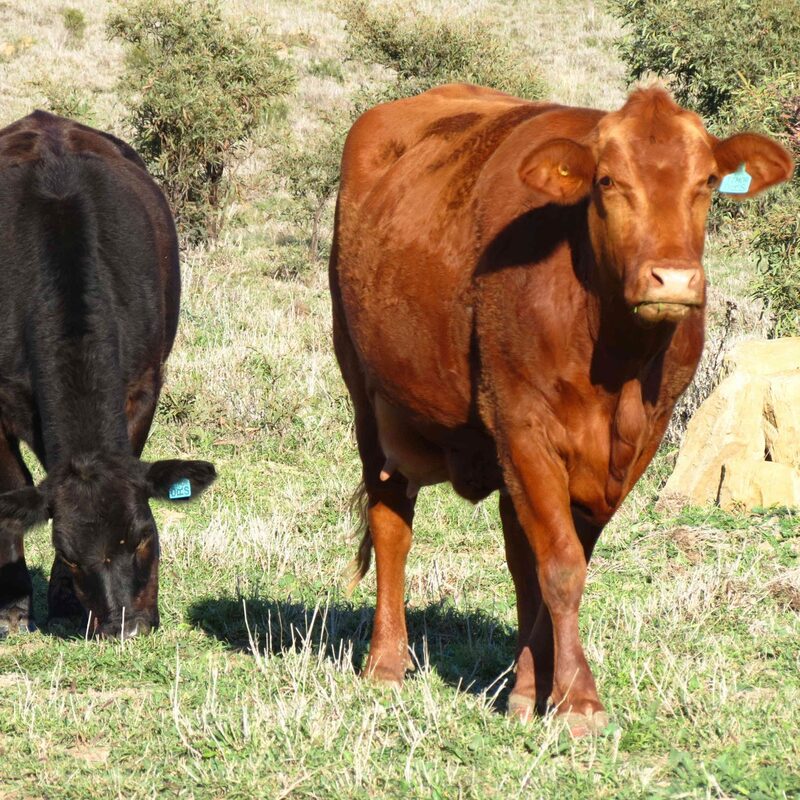 These audits contribute information to ensure the environmental values of these reserves and stock routes are identified and appropriately managed. 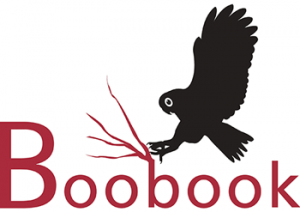 BOOBOOK has been privileged to undertake work with Indigenous groups such as the Kooma Traditional Owners Inc and Bidjara Traditional Owners. 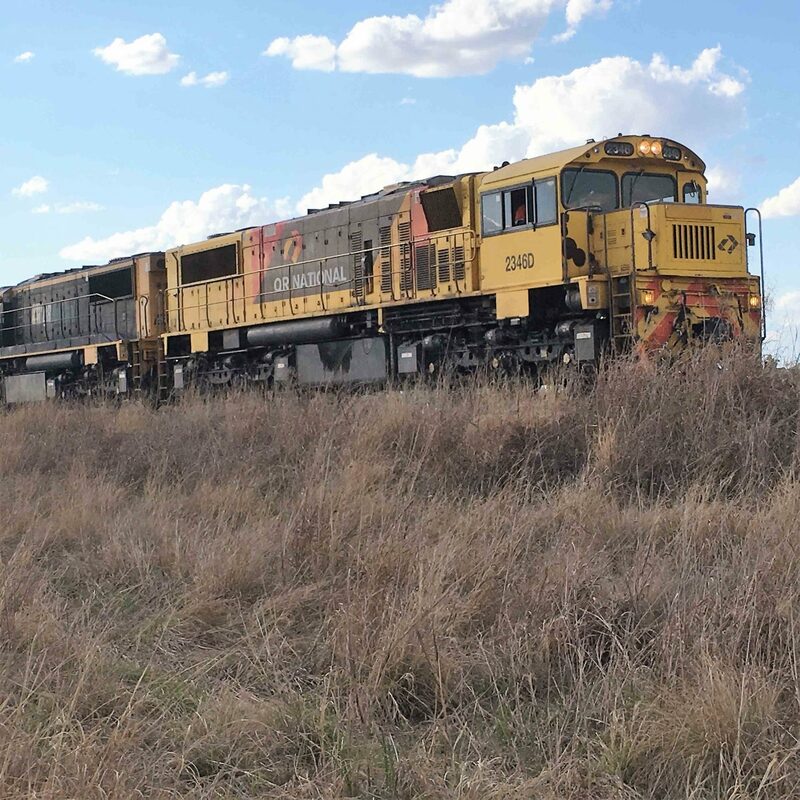 We have provided project support to other ecological consulting companies including working on the Surat Basin Rail Corridor alignment options, threatened species searches and vegetation assessments.